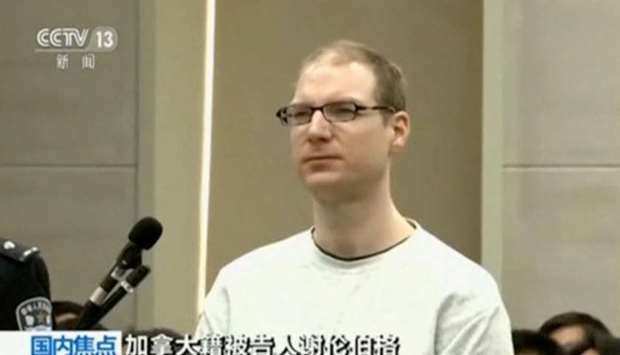 Ottawa has warned its citizens about the risk of "arbitrary enforcement" of laws in China following a court's sentencing of Robert Lloyd Schellenberg, 36, to death on Monday, increasing a previous 15-year prison term. 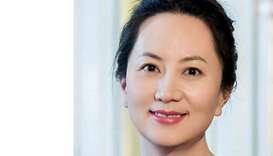 The sentence came during a clash between Ottawa and Beijing over Canada's arrest in December of Meng Wanzhou, chief financial officer of telecom giant Huawei, on a US extradition request related to Iran sanctions violations. 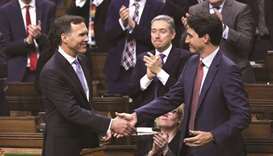 Freeland recalled Canada's long-standing opposition to capital punishment. 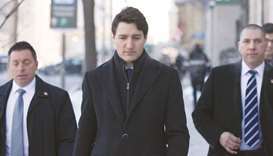 "We believe it is inhumane and inappropriate, and wherever the death penalty is considered with regard to a Canadian we speak out against it," she said. Asked if Beijing would consider the clemency request, the foreign ministry said China is a rule of law country. Citing the Chinese constitution, ministry spokeswoman Hua Chunying told reporters on Wednesday that the court and procuratorate "exercise independent judicial authority and prosecutorial power according to the law and will not be interfered with by other administrative organs". 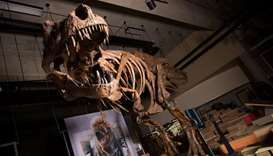 Human rights groups say Chinese courts are not independent and can be influenced by the Communist Party. 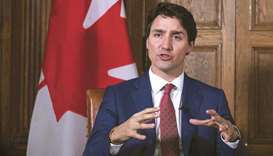 Beijing had earlier said Prime Minister Justin Trudeau had made "irresponsible remarks" for saying China chose to "arbitrarily apply" death penalties. 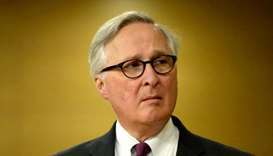 In a move observers see as retaliation over the Huawei case, Chinese authorities detained two other Canadian citizens -- a former diplomat and a business consultant -- on suspicion of endangering national security. The timing and swiftness of Schellenberg's sentence, and the inclusion of new evidence, raised suspicion among observers. 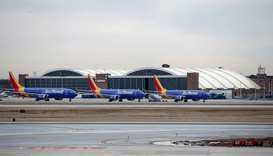 Human Rights Watch executive director Kenneth Roth said China was "playing hostage politics." In response to Canada's travel advisory on China, Beijing issued a similar response, urging its nationals to "travel cautiously." China executes one or two foreigners every year -- nearly all for drug offences, according to John Kamm, director of the US-based Dui Hua Foundation rights group.